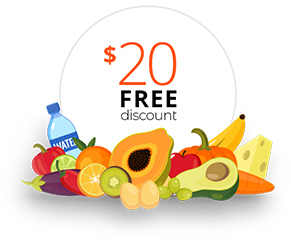 What makes us the best choice for your next workplace of home delivery, beside our fresh quality produce? Our Staff, our most important resource. 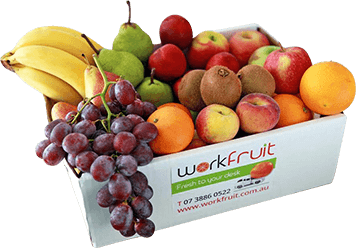 Workfruit staff ensure timely delivery of goods to predetermined customers on specific routes, reviewing orders prior to delivery, loading and unloading trucks and providing exceptional customer service to our client base. From the box selection process to the ongoing delivery, we will ensure you get the best value for your budget.